Can you believe how quickly this month is zooming by? It is already mid- October! 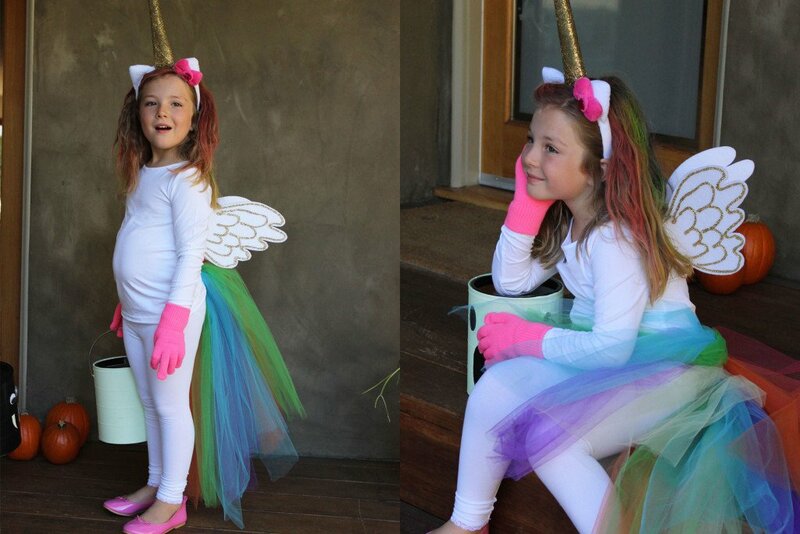 Halloween will be here is just a few short weeks and it is time to start thinking about costume ideas. 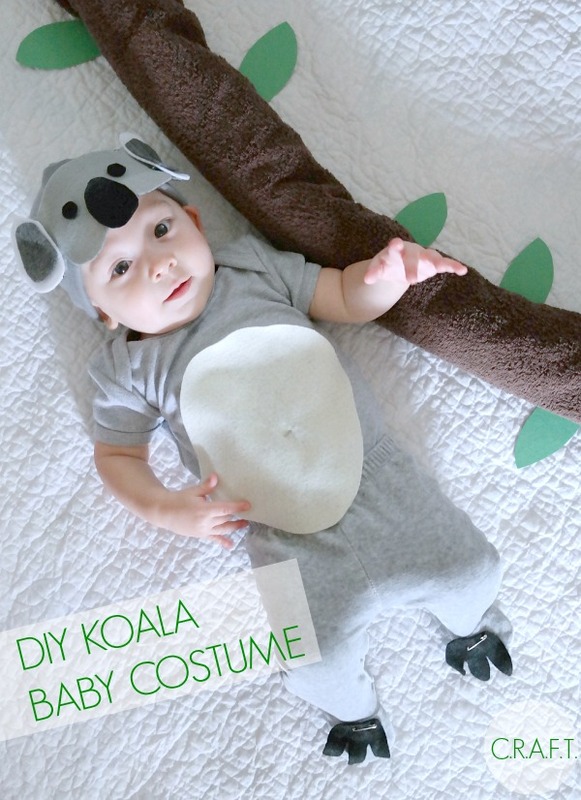 We have found several websites with cheap and easy costume ideas that your kids will love. 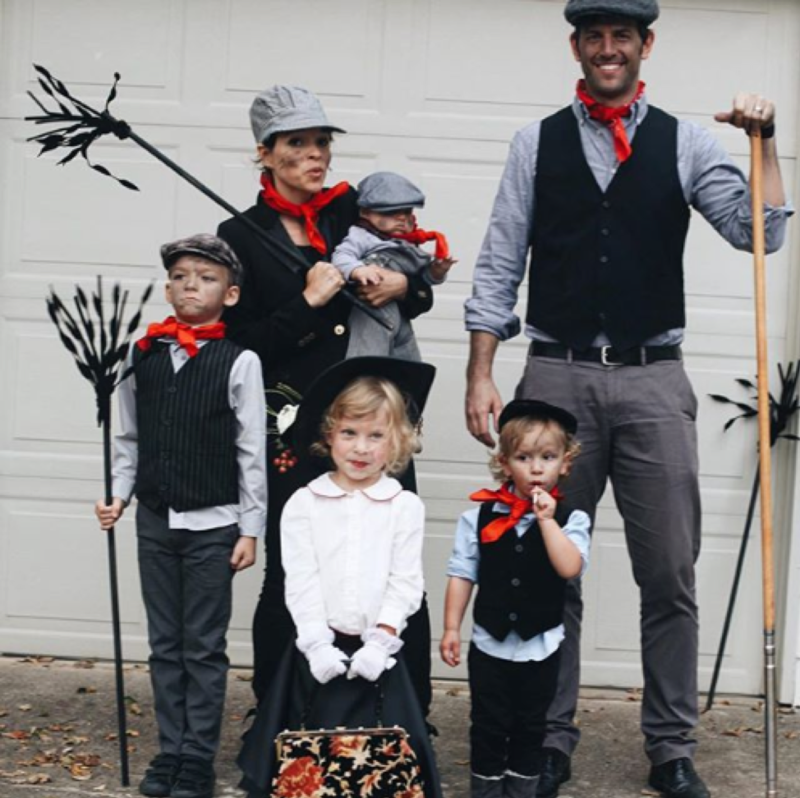 Gotta love the family-themed costumes. 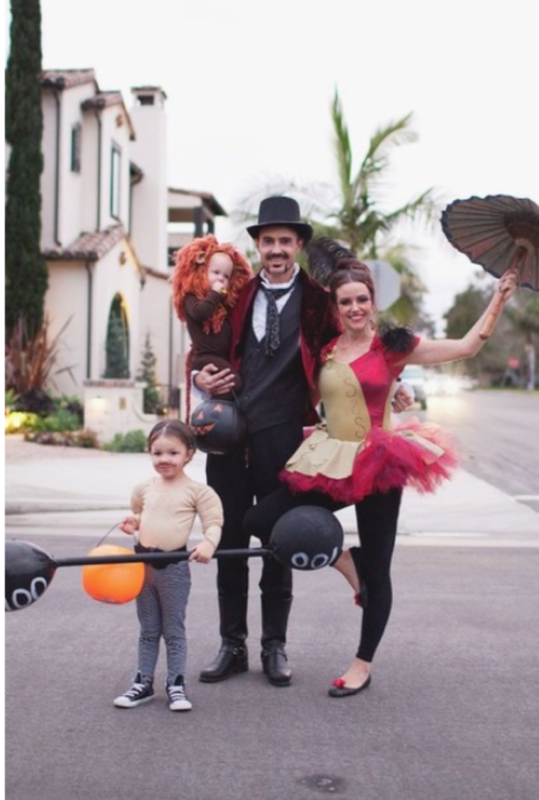 Check out these 26 family Halloween Costumes here.